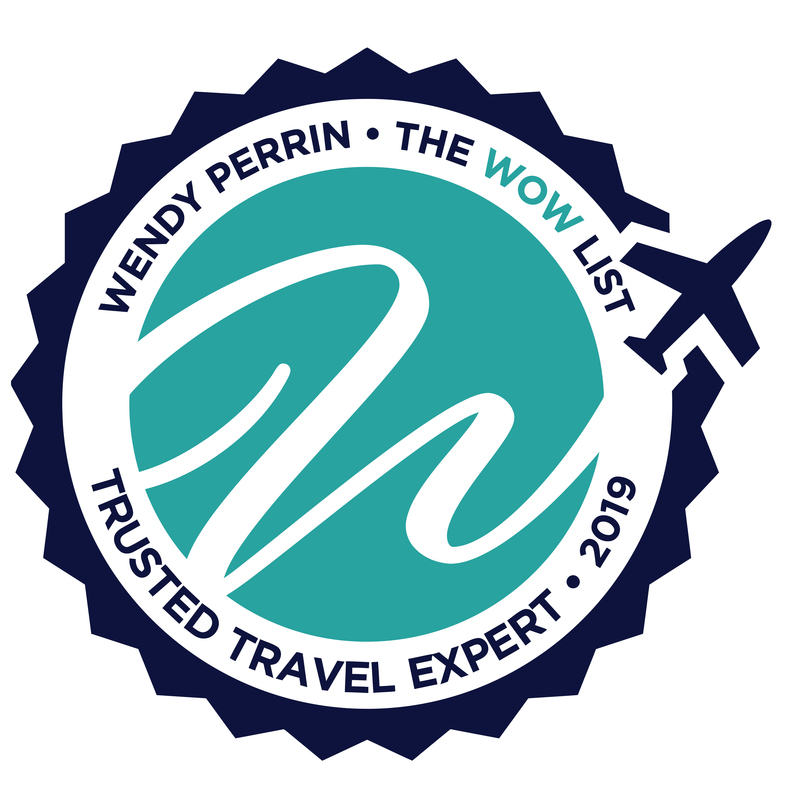 Jonny Bealby is on Wendy’s WOW List of Trusted Travel Experts for his expertise and connections in Iran, Jordan, and Oman. The reviews below are from real travelers who’ve taken trips that were arranged by Jonny and monitored by Wendy. Truly a pleasurable and enriching experience. Jonny and his team organized and managed approximately two weeks in the middle of an around-the-world trip. This project was unconventional and complex, and we were very impressed – they were a 5 out of 5. The first phase of working with them was to determine where to go, given our start and end dates, time of year (summer in the northern hemisphere), etc. In this respect Jonny and Nathan were thoughtful in proposing options, patient and thorough in answering our questions, and helpful, patient partners as our travels were bespoke and did not follow a normal pattern. Once we decided on a general itinerary–in India, Vietnam, Cambodia, and Thailand–Jonny and Nathan talked us through the pros/cons and considerations of various side trips and such. For example, one goal was to minimize packing and unpacking and use more of a hub-and-spoke approach. This was all handled with thoughtful care. Once our travel started, the logistics were flawless. We traveled through four countries, a dozen cities, with countless connection points along the way and not one missed connection. The only glitch I can recall was arriving in Vietnam without extra passport photos. I’m sure that was buried somewhere in the documents, and the handler they organized for us solved the problem for $4 USD. My impression of our handling was so positive and precise that I wonder if we were labeled as VIPs at every stop and if that type of execution is repeatable? It was that good! We especially enjoyed the more unusual aspects of our trip. These included a bike tour of the Hidden Temple, a seaplane route out to Ha Long Bay, a cooking lesson in Jaipur, and a hike through the countryside outside of the Amber and another in Agra. 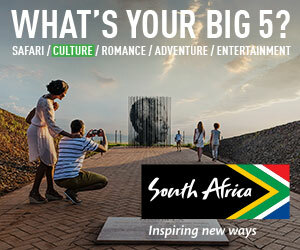 These excursions made the trip particularly special and engaging for us. Our guides at each location were exceptionally helpful, diligent and accommodating. Most were informative but in several cases, their English was good but not great. I did ask Jonny and Nathan about upgrading guide quality prior to departure and not sure the request could be accommodated. In each case, our guide was an excellent guide, but in some cases could have been better historicists. As you know, there is a very wide range in guide quality and it makes a big difference when a guide speaks perfect English, can pick up on the nuances in your questions, and tells detailed and interesting historical stories as opposed to just standard facts. As I mentioned, in each case, they were incredibly kind, accommodating, and helpful – just perhaps missing that wow factor. The other unusual request we made was access to local experts or academics. Our emphasis was on history, economics, business, politics, geopolitics, etc. Jonny and his team made every effort to connect us with relevant parties. Bottom line, based on our experience I would be very comfortable recommending Jonny and his team and would certainly utilize them again. About nine months ago, based on our request for information for a round-the-world trip, you referred us to Jonny Bealby for the Jordan and India portions of our trip. At that time, you said you were considering adding Jonny to your WOW list. We just completed both those portions and wanted to update you on our experience. Jonny, Nigel, and everyone else on their team were fantastic. They listened to everything we had to say and then set up an itinerary for both countries that met our likes, requirements, and budget. The guides and drivers they provided were outstanding. All were very knowledgeable, friendly, and courteous. As far as we were concerned we had the best guides and drivers that were available. Everyone made us feel very welcome. They all treated us like royalty. The hotels were excellent. All were upscale, well maintained, and in central locations. The hotel staff everywhere were incredible. Well trained, efficient, and very friendly. We would definitely use Jonny and his staff for future travel. In fact, they would be our first choice. We can’t thank you enough for recommending them. They deserve to be included on your next WOW list. Our trip to Jordan was excellent. Planning began with an initial phone call. Putting everything on the table enabled us collectively to arrive at a very compatible itinerary. No itinerary goes off without a hitch. Mine had three but, in each one, Jonny’s colleague Dan was immediately available with a viable solution. Communication throughout was excellent and immediate. The pacing of the itinerary was perfect for us, enabling us to see everything we needed to see in a most comfortable fashion. We were escorted through the arrival and departure process, visas were acquired for us on the spot upon our arrival, hotels recommended were all high quality, and the guide was always with us through check-in, the next day’s itinerary was always reviewed the night before and summarized the morning of. Water and WiFi was always available in the car. We were daily exposed to the local culture, customs, and culinary delights. Driver and guide were free to be serendipitous, adjusting for weather issues to maximize our experience. The guide, Mohammed, was knowledgeable, engaging, informative and helpful with any request, eg., we needed a watch battery and within minutes he had the watch repaired. This was not our first use of a Wendy Perrin recommended travel agent and thus I am able to say that, without hesitation, this experience is right up there with all the others at the top of the charts. Dan on Jonny’s team was a joy to work with. I felt he was, along with his Jordanian partners, monitoring our every move to make sure all was going as planned.